Material: stainless steel, metal alloy sheet, or with, the general thickness of 0.5mm. Manufacturing: chemical methoderosion. Technical standards: the mechanical production of the thinnest plate thickness 0.02mm, etching an area of 500mm * 600mm, material thickness 0.02mm-0.5mm. Uses: used in the IC printing, screen electronic grille, precise filter, micro-electrode components, the electronics industry flat pins, lead frames, substrates, etc.. You can also manufacture signs, trademarks and fine crafts. 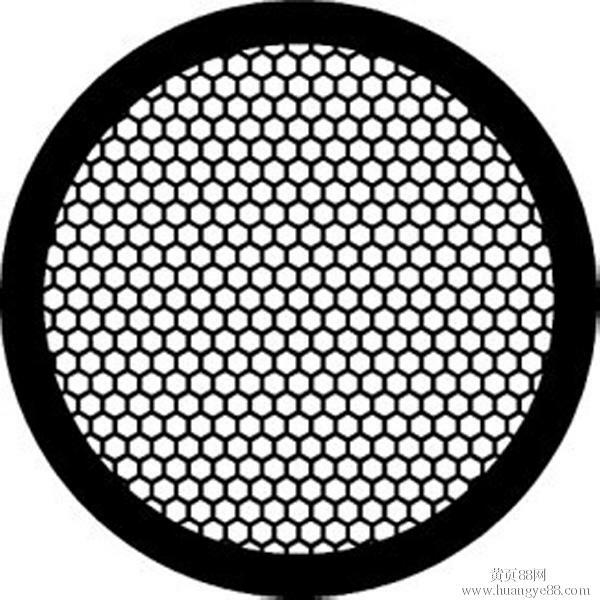 The shape and hole size can be produced according to the specifications of user needs. Looking for ideal Etched Stainless Steel Mesh Manufacturer & supplier ? We have a wide selection at great prices to help you get creative. All the Stainless Steel Net are quality guaranteed. We are China Origin Factory of Stainless Steel Etched Plates. If you have any question, please feel free to contact us.